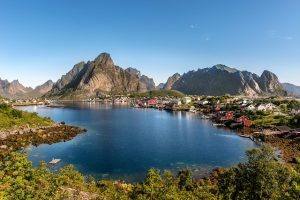 Lofoten Islands, Helgeland & Sognefjord is an amazing, extensive round trip in Norway, with a 3 nights Hurtigruten cruise, stunning Arctic scenery, beautiful Fjords, spectacular rail trips, Oslo, Trondheim, Arctic Bodo and Bergen. easy accessible, popular recreational areas with walking trails and cross-country ski trails in winter. 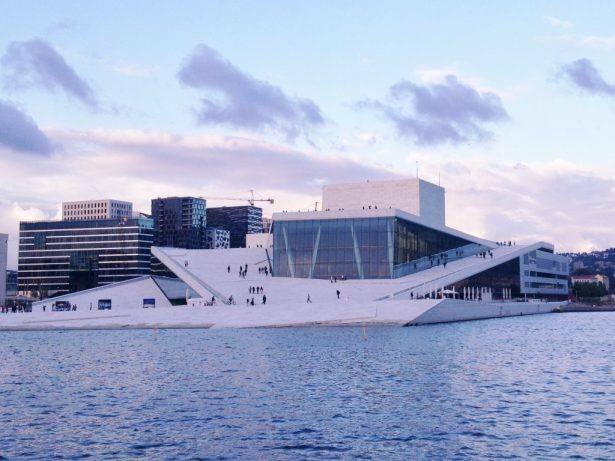 The second day you have a full day to explore Oslo on your own, or take one of the scheduled sightseeing tours. 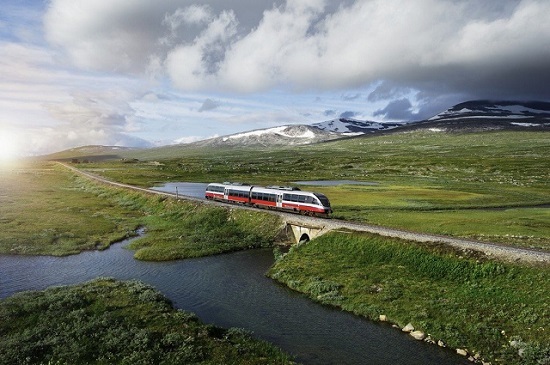 Scenic train: Travel by the Dovre rail line across the beautiful Dovre mountain plateau to the picturesque, historic town of Trondheim, well worth a visit! This authentic town has a selection of Norway’s largest wooden buildings, picturesque areas with tiny wooden houses, Norway’s only cathedral and the beautiful Nidelven river. 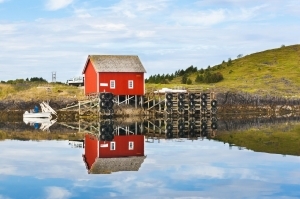 The Arctic Nordland line: The next day you continue by the unforgettable Arctic Nordland line, taking you through spectacuar scenery to the tiny Arctic town of Bodo, beautifully located by the sea, surrounded by dramatic mountain peaks. 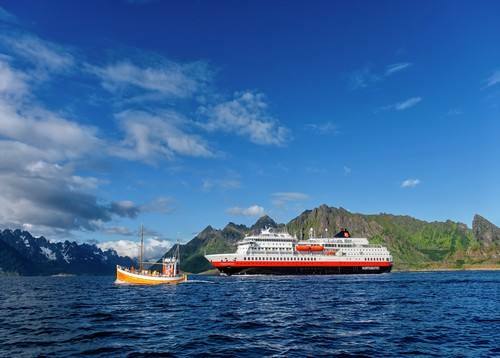 Board one of the authentic Hurtigruten ships for a cruise across the Vestfjord to the Spectacular Lofoten Islands, with views of the majestic Lofoten wall. 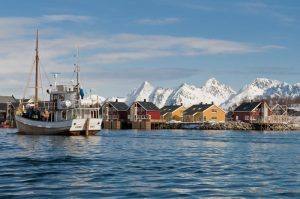 Disembark in tiny Svolvaer – the fishing capital of the Lofoten Islands. 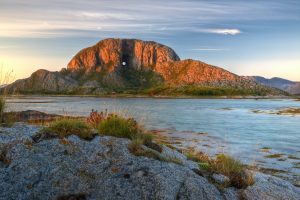 A full day at leisure at the Lofoten Islands before you board the Hurtigruten ship in the evening for a really unforgettable cruise to Bergen. 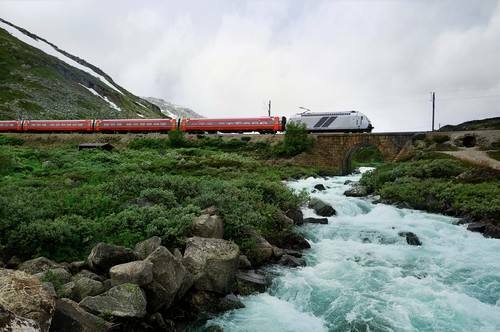 Make sure to get up early for this mornings early call at the village of Ornes, surrounded by dramatic Arctic scenery with views of the spectacular Svartisen glacier. The Helgeland coast is known for its remarkable beauty with unique mountains like the 7 Sisters mountain range, islands & the Arctic Circle. 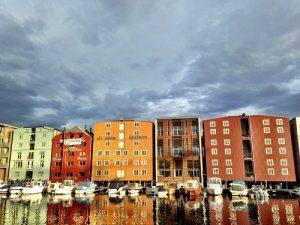 Early arrival to the picturesque historic city of Trondheim, with time to go ashore or join a sightseeing trip. Departing Trondheim with the historic Munkholmen island, cruising along the beautiful western coast, with call at the coastal town of Kristiansund. 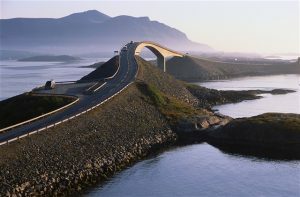 Here you can join the optional land excursion taking you across the spectacular, extraordinary Atlantic Ocean road (add. costs). Add an unforgettable trip to Atlantic Ocean Road! 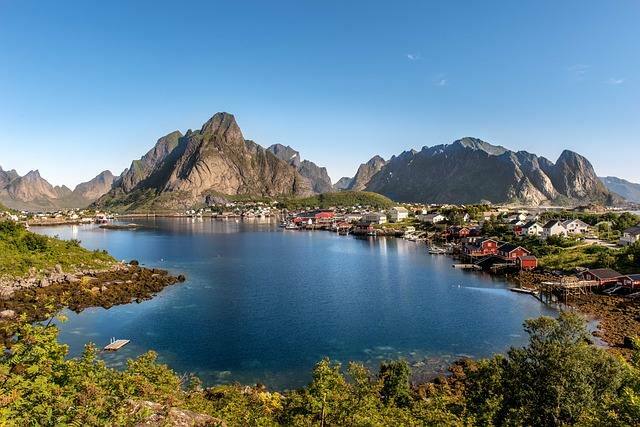 Magnificent West Norway scenery with mouths of fjords and a lush, beautiful archipelago, including the island kingdom of Oygarden, before the ship approaches Bergen. 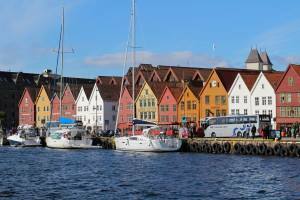 Arrival to Bergen at 14:30 & check in at a centrally located hotel. 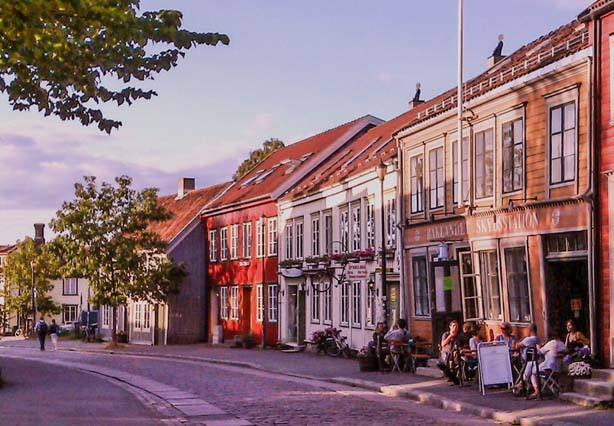 Enjoy a full day at leisure in this picturesque, colorful city, with the UNESCO Bryggen wharf, the hillsides and Nordnes peninsula with authentic, tiny, wooden houses and narrow streets, the Funicular to mount Floyen, the Aquarium. 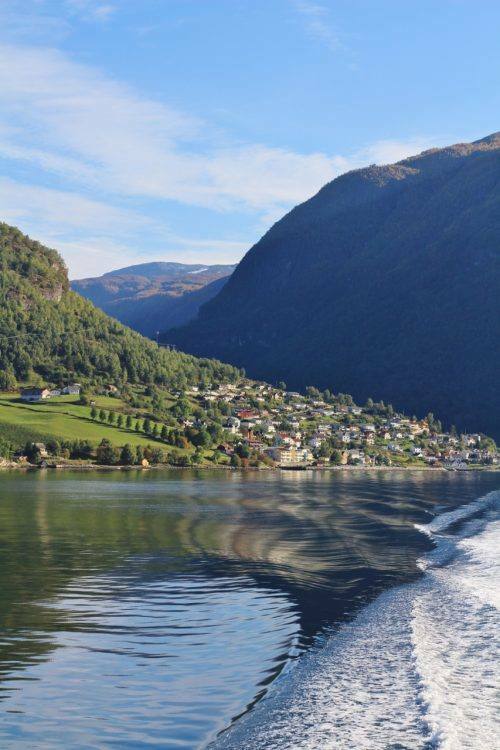 Fjord cruise: in the morning you board the express boat in the centre of Bergen, taking you through beautiful scenery to the majestic Sognefjord, with a fjord cruise to the very inner part & the Aurlandsfjord branch. A relaxing morning before you board the Bergen line for a 4 hour journey through the scenic Hallingdal valley to Oslo. 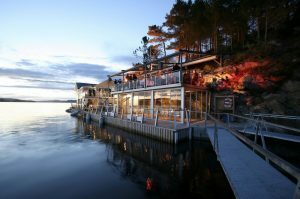 Final night at a centrally located hotel in Oslo. 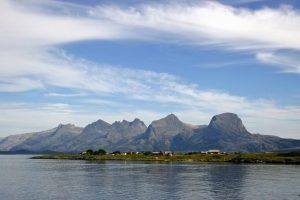 Day 6 – Svolvaer & cruise dep. 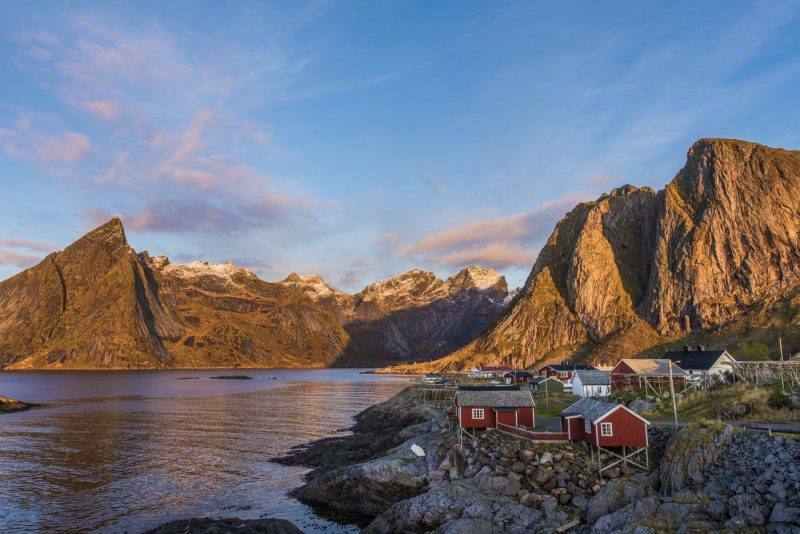 The spectacular Lofoten Islands archipelago – with the most stunning scenery, mountain peaks, tiny fishing settlements, the Lofotr Viking hall, the Rorbu (Fishermen’s cottages) and the stockfish. 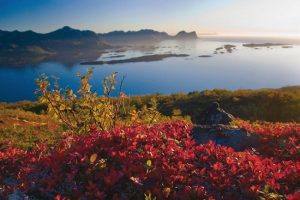 Lofoten has a very high density of sea eagles and millions of other sea birds, among them the colorful puffin. 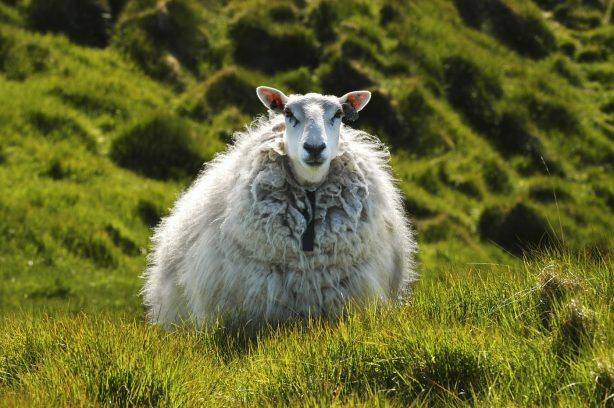 You can join beautiful and interesting excursions across these unforgettable islands during your Hurtigruten cruise. 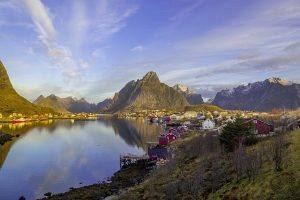 The majestic Sognefjord is Norway’s longest fjord, located north of Bergen. The Sognefjord has several scenic branches, like the Unesco Naeroyfjord and the Fjaerlandsfjord branch. 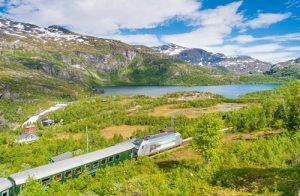 The famous Flam Railway, a side line off the main Bergen line between Oslo and Bergen, takes you down to the Sognefjord and the Flam village in the Aurlandsfjord branch.